Lotus Travel Crib from Guava Family on Vimeo. 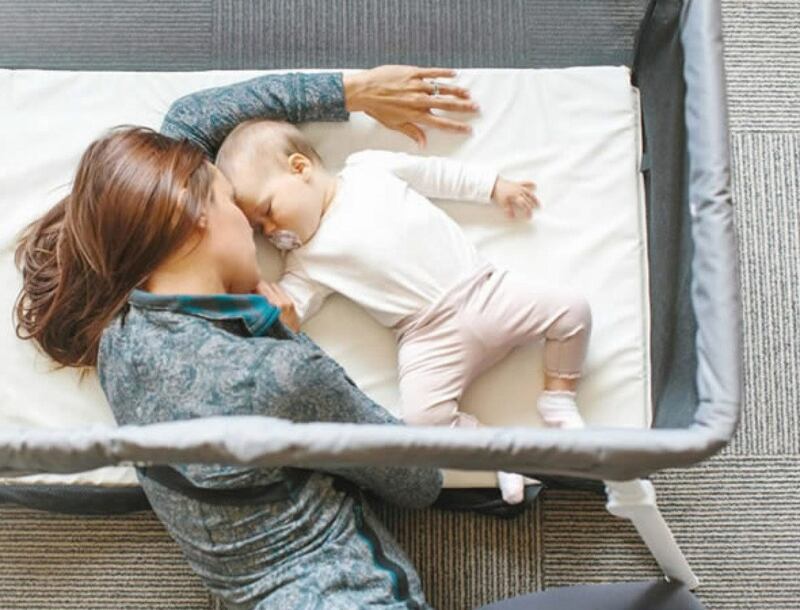 Give your baby a safe place to play no matter where you go with the Lotus Everywhere Travel Crib. Expertly designed for everyday use or when you’re traveling, this crib offers comfort and safety for your baby. 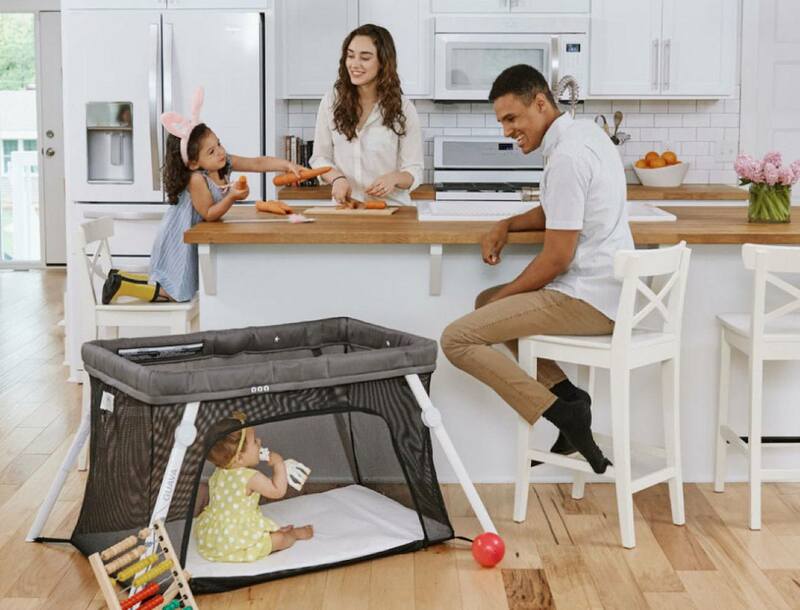 Setting up in just 15 seconds, the crib is encased with a breathable ClearView Mesh so you can always see your little one. Equipped with a zippered side door, the Lotus Everywhere Travel Crib enables you to join your baby for a cuddle or play time. 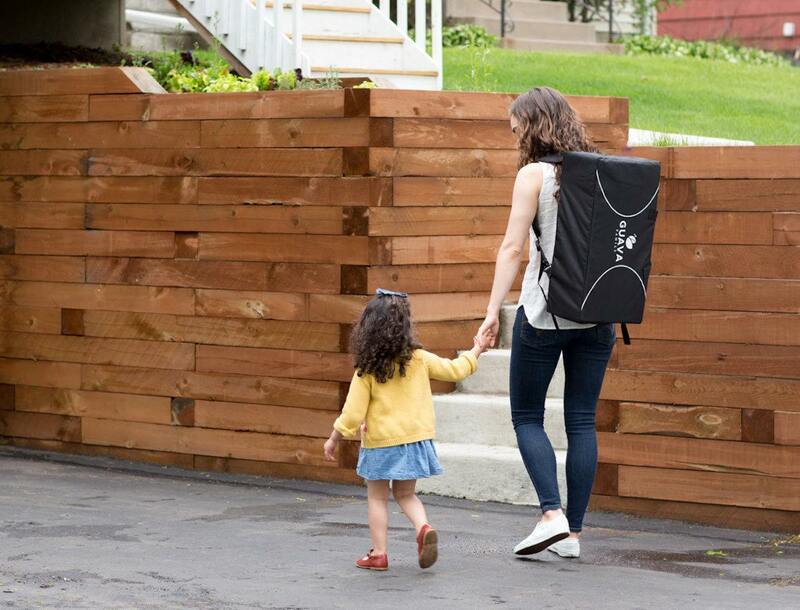 Safety certified, the Lotus Everywhere Travel Crib is able to easily fold up for effortless storage and even comes with a travel-friendly backpack for an easy commute. Exceeding safety standards and totally non-toxic, the Lotus Everywhere Travel Commute will be your baby’s favorite place to play.